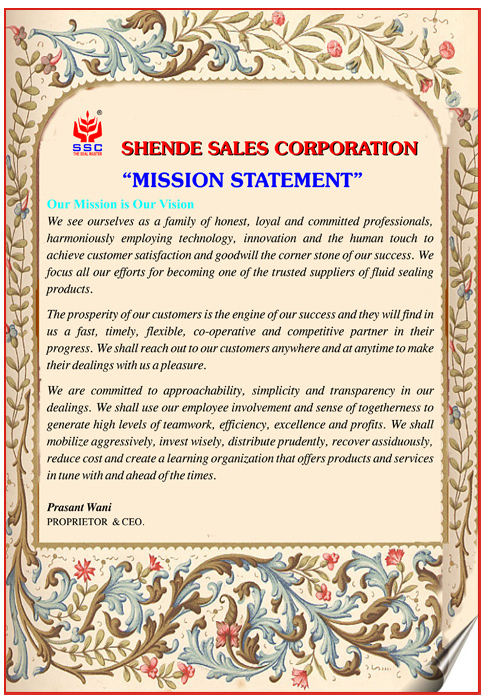 Full management participation in quality control throughout all departments. 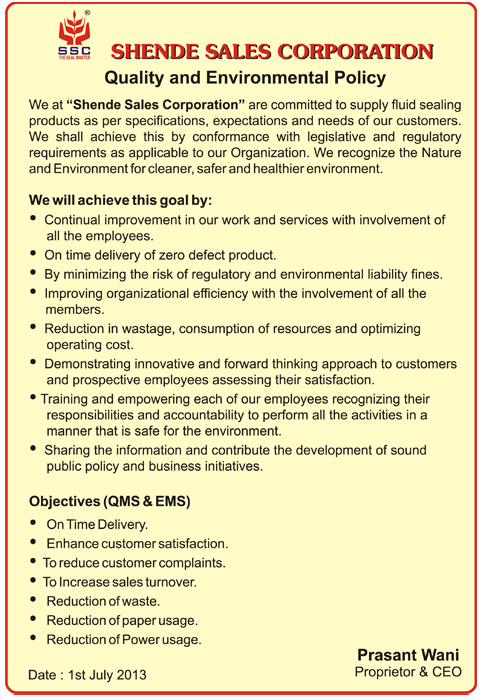 To win customer's trust with sincere services. Practice training, strengthen quality concept in every section of company. Satisfy customer's requirement, eliminate complains, solve problems. Set up control guidelines to reduce rejection rate and provide maximum quality products. We always operates at the current level of technology. The customer can therefore be sure that he is using our product which combine reliability, long life and latest technical level. Our products have a high, up-to-date performance standard.